Chances are if he was caught one time dipping into your $400+ jar of Crème de La Mer, it probably wasn’t the first time. He will slather on that face cream like it’s a selection from the grocery aisle. While I recognise that my boyfriend has skincare needs, the products I use may not be suited to him. At best, it’s overkill for his skin requirements (does he really need that cleanser with softening, brightening, anti-aging and makeup-removing properties? ), or at worse, it could cause a bad reaction (eek!). So what to give the average guy (Exhibit A: my slightly-metro-but-far-from-hipster boyfriend) as a simple skincare regime? Let’s say he can tell the difference between a cleanser and a moisturiser but can also overlook a jar of Skyn Cloud Cream for moisturiser and reach for my shimmer body lotion instead (“Um…babe, I’ve made a grave mistake…”). This was bought as an initial test after learning about the Malin+Goetz brand during a product training sessions back when I used to work for Mecca. It was touted to facilitate a smooth shave with no blade clogging. Feedback from the boyfriend was positive (now 3 bottles in and still going strong). 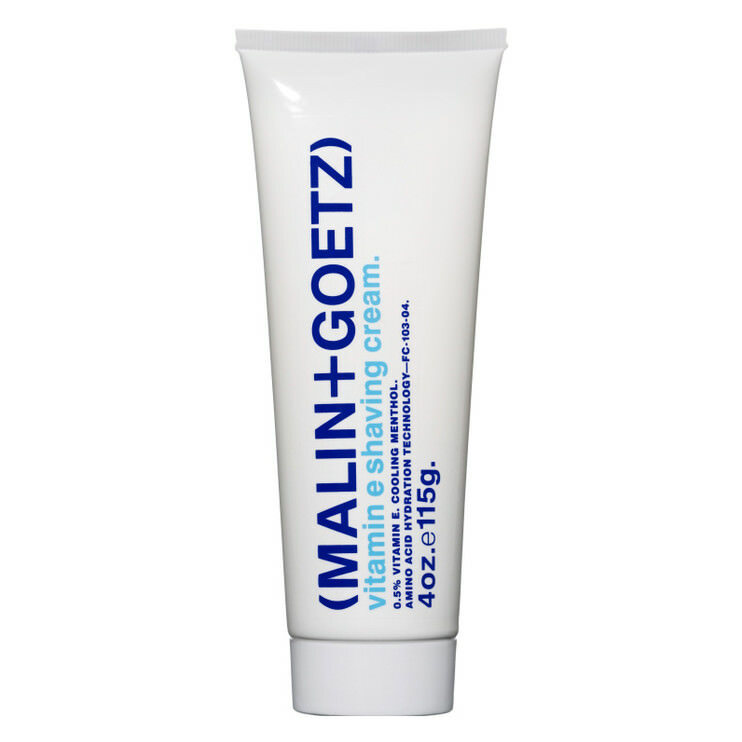 He’s confirmed the Malin+Goetz shaving cream would indeed wash right off the blade without residue, made his skin feel softer and smoother, and had a pleasant, cooling tingle after use. Girls have a habit of collecting goo and then discarding them for the next new product that catches our eye. I’m no different, having bought this cleanser after hearing a friend rave on about how she had to have one in every bathroom. I did love the Philosophy cleanser for its gentleness and simplicity but eventually moved on to the next BBD (bigger better deal). So one day I happened to glance at the bottle and felt the volume looked lower than I remembered. Thinking my mind must be playing tricks, I commented on this out loud, only to hear a sheepish admission from the boyfriend. 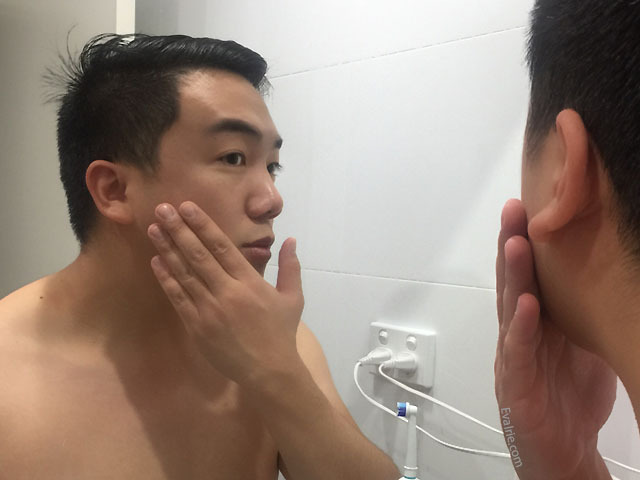 He tried out the cleanser after feeling particularly oily one day and was delighted that it made his face feel fresh again. Being a simple, fuss-free cleanser and a much better alternative than soap (“Babe, I was a savage before I met you”), the bottle is now his to use. My boyfriend has oily skin and hates anything that makes it greasier, so he generally disliked using moisturiser. I had started using Skyn’s Cooling Lotion myself at the time (still love it! ), and knowing he loves a cooling tingle, I got him to try it as well. He ended up loving it so much I gave him his own bottle. The lightweight formula absorbs rapidly into the skin to calm redness, close pores, and control oil. I don’t use it as much in winter, but the results after a night of using this cream are amazing. Think minimised pores, no patchiness and cushiony skin. Did I mention my boyfriend LOVES minty tingles? Seriously. We picked this up during a grocery trip where I joked he should use it to experience full-body minty freshness. This is the guy who turns on the fan in the dead of winter and would probably wear a portable, insulated air-conditioning suit if he could. We now buy this shower gel in bulk. So, not only does the Original Source Mint & Tea Tree shower gel provide a full-body cooling sensation, it’s completely vegan and not tested on animals. Have you ever caught your boyfriend using your skincare? Do you mind sharing your skincare with him? Let me know your stories! Not affiliated with any of the above brands at the time of writing, but all reviews opinions are genuine and my own. Products were purchased with my own funds. Unless otherwise stated or credited, all images are my own. 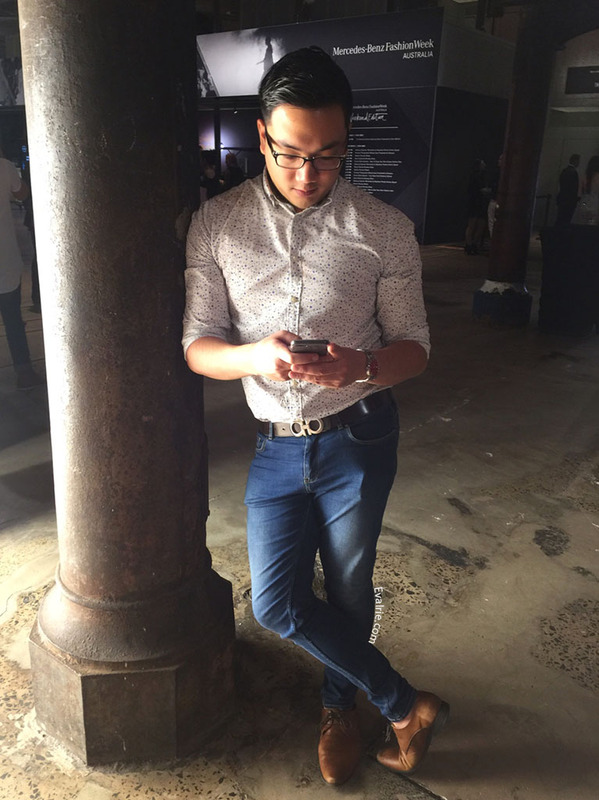 This entry was posted in Skincare and tagged body, boyfriend, daily life, face, routine, skincare.